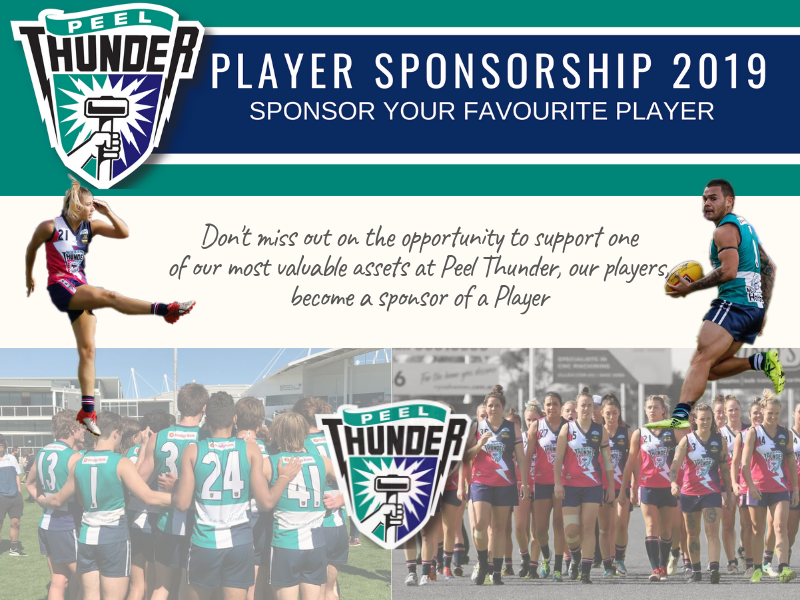 Don't miss out on the opportunity to support one of our most valuable assets at Peel Thunder, our players, become a sponsor of a Peel Thunder Player. Be a part of Team Thunder by being a Player Sponsor! Nominate your favourite Peel Thunder Player today!